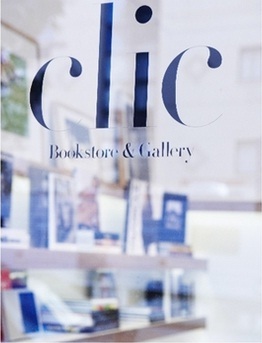 Now operating in three New York City locations, Clic is a bookstore and gallery devoted exclusively to quality photography books. In addition to an extensive selection from all major art book publishers, Clic is proud to carry a number of limited editions, signed copies and small press titles. The shop is the newest venture from Christiane Celle, former fashion stylist and longtime photo book collector. She has created welcoming, light-filled spaces for browsers to linger over beautiful pieces--perfect places to find creative inspiration or to pick up memorable and gorgeous gifts.